Tony Pisaroglu, a former professional rugby player and martial arts champion, has extensive experience helping business, government, sports and entertainment figures develop and manage their careers. His core regions of focus are Central and Eastern Europe and the Balkans, Southeast Asia, and Sub-Saharan Africa. Tony Pisaroglu, a former professional rugby player and martial arts champion, has extensive experience helping business, government, sports and entertainment figures develop and manage their careers. His regions of focus are Central and Eastern Europe and the Balkans, Southeast Asia, and Sub-Saharan Africa. In addition to doing image-building, government relations, media relations and business development work internationally, Tony served as the chief of staff to two of the most influential figures in business in Central Europe. For over a decade, he managed their daily affairs in the region and abroad, organizing meetings with world leaders and resolving problems big and small from New York City to Monaco and Japan. The work left Tony with an impressive portfolio of contacts with decision-makers worldwide. He also served as an international affairs advisor to the political consulting firm Washington East West Political Strategies in the U.S. capital. It was a natural transition from Tony’s martial arts background to security expert, and he has provided security services in even the remotest corners of the world to high net-worth individuals, politicians and businesses as part of a broader global affairs consulting package. One of his roles was chief security advisor to Pan African Minerals in Burkina Faso. Tony played rugby for professional teams in Romania, as well as for the Romanian national rugby team. He was also a champion kickboxer and martial artist specializing in combat sambo. And he was vice president of the Superkombat International Federation, Europe’s biggest kickboxing league. 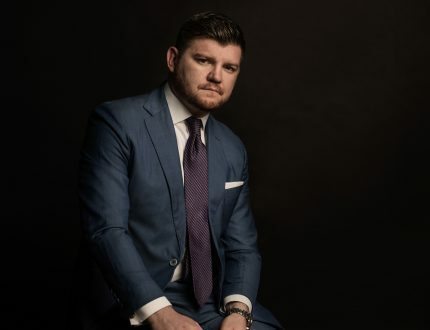 Tony’s professional sports background and experience working with high-profile public figures have led to him becoming particularly adept at helping successful athletes transition into politics and business. 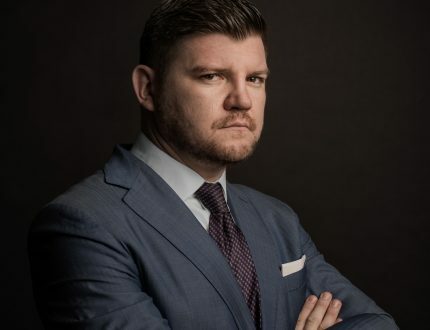 He also dedicates time to assisting young athletes to develop leadership skills through the Romanian Rugby Federation and Romanian Baseball Federation, where he is the vice president of business development and sponsorships. He is currently working on building the country’s first-ever baseball stadium. Tony’s international business development and strategy consulting experience also includes managing the Nigeria operations of a leading European technology company specializing in e-government solutions. 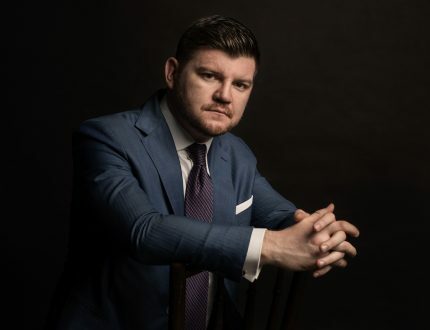 He graduated from Romania’s National Academy of Physical Education and Sport, and has taken Yale University and University of London courses in political science and information security. Tony is fluent in four languages — English, French, Italian and Romanian.